Ooh-la-licious Skins Make Me Feel So-la-good!! Vero Modero- Jade and [PUMEC] at the Skin Fair! Skin Fair Featuring Ooh-la-licious Shahira in Espresso and MAAI! Skin Fair Featuring Ooh-la-licious Shahira in Cocoa! Vero Modero, [LaVian&CO] and the Elysium Skin Fair Preview! 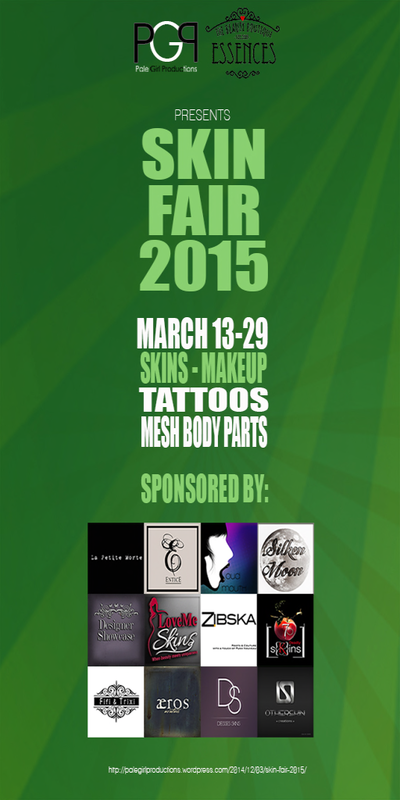 Please try a demo at the Skin Fair! See you there! Skin Fair 2015 Meghindo’s Ariana Skin in Ebony and More DE.Boutique!